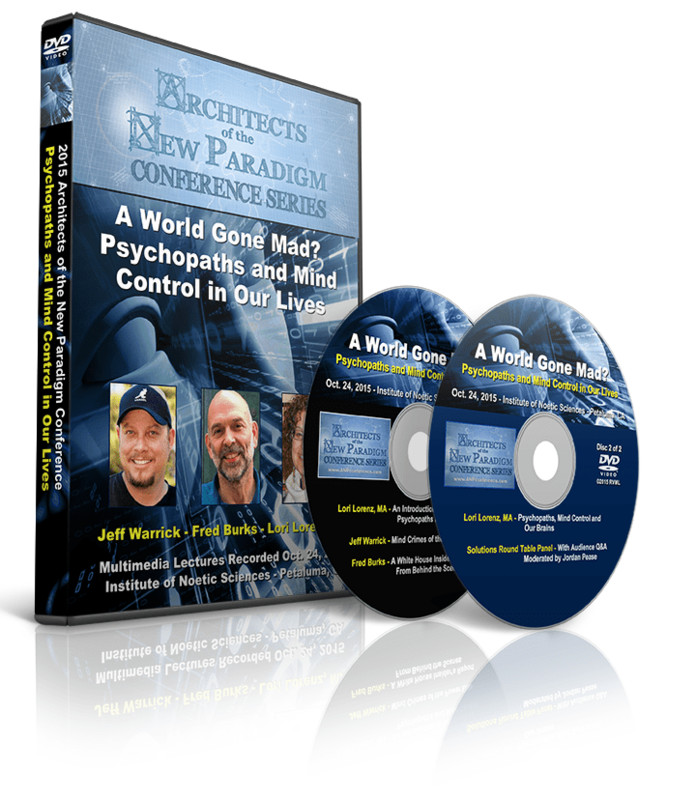 Get a behind-the-curtain look at the systems that got us into today’s predicaments, and glean useful insights for responding effectively to these times of social upheaval and unprecedented challenges. 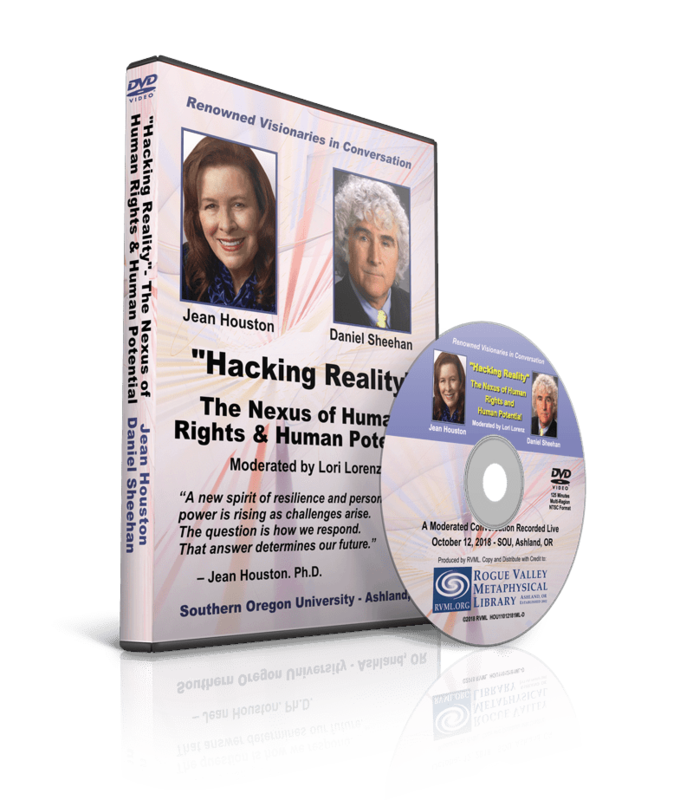 Join renowned visionaries Jean Houston, Ph.D. and Daniel Sheehan, J.D. for an intimate discussion about the critical circumstances of our times. With over 100 years of combined boots-on-the-ground experience in the fields of Human Potential and Human Rights, Houston and Sheehan elevate the conversation about intelligent approaches to society’s critical challenges now, and give you tools to bring balance back to your life, your family, and your community; with a frank and solutions-focused examination of today’s issues. 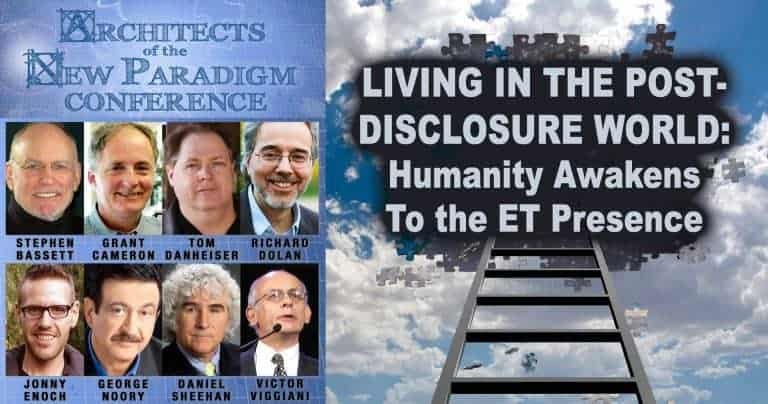 JONNY ENOCH- The Cosmic Origins of Civilization: Humanity Awakens to the ET Presence- Again! MARY RUWART- How We Learned the Secret of Peace and Plenty in Childhood- and Then Promptly Forgot It! 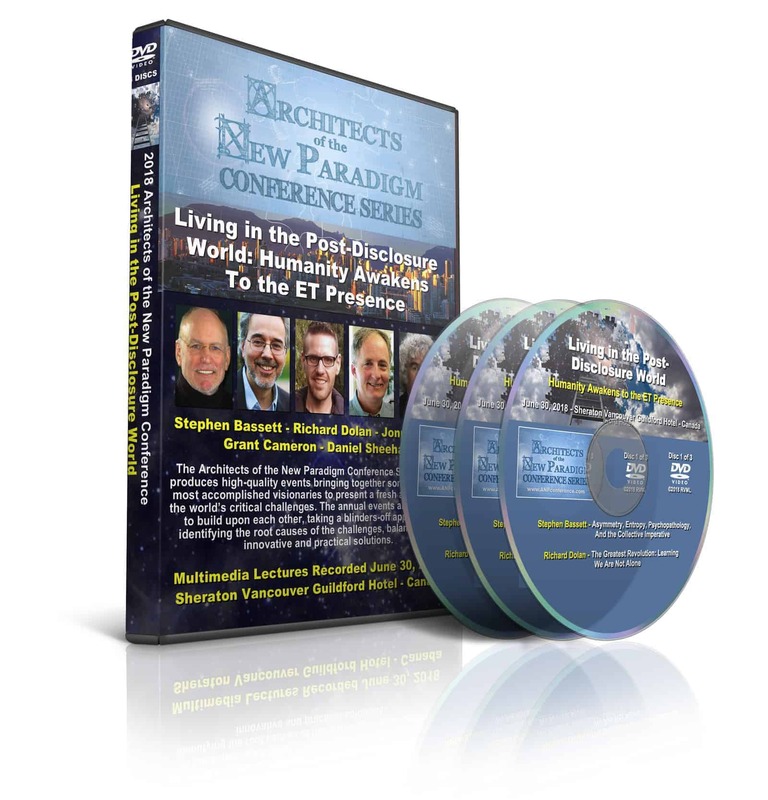 JOEL GARBON- Advanced Energy Technology: The Juice of the New Paradigm? *ALL DVD ORDERS INCLUDE A FREE DVD OF THE MOVIE THRIVE: WHAT ON EARTH WILL IT TAKE? THRIVE is an unconventional documentary produced by Foster and Kimberly Gamble* that lifts the veil on what’s REALLY going on in our world by following the money upstream — uncovering the global consolidation of power in nearly every aspect of our lives. Weaving together breakthroughs in science, consciousness and activism, THRIVE offers real solutions, empowering us with unprecedented and bold strategies for reclaiming our lives and our future. 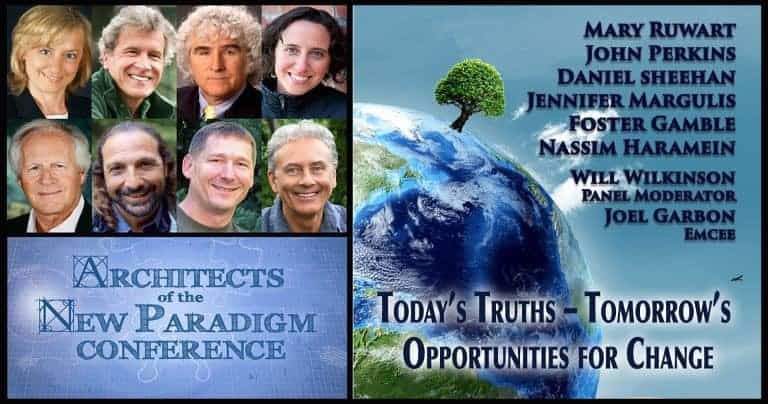 THRIVE features interviews with Duane Elgin, Nassim Haramein*, Jack Kasher, Daniel Sheehan*, Adam Trombly, Brian O’Leary, Vandana Shiva, John Gatto, Deepak Chopra, David Icke, Catherine Austin Fitts*, G. Edward Griffin, Bill Still, John Perkins*, Aqeela Sherrills, Evon Peter, Angel Kyodo Williams, Elisabet Sahtouris, Amy Goodman, Barbara Marx Hubbard and more.